One year ago, on December 19th, 2017, the Lakers retired Kobe’s jersey on the way to the Warriors. I remember that clearly . Now the Kobe series has added new members, so I can’t help but take the medicine after one year. 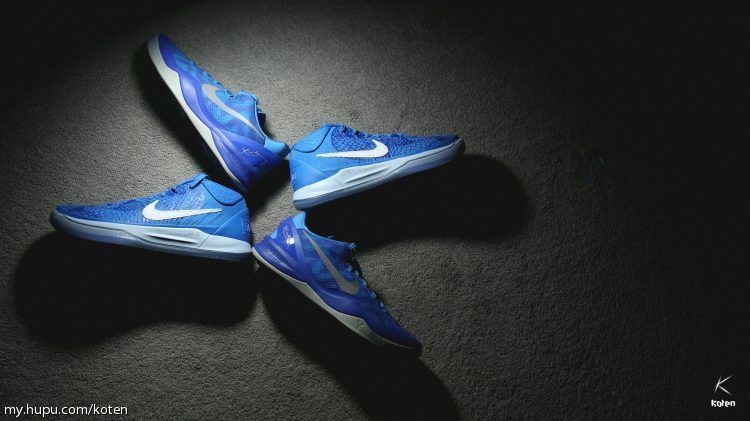 I will compare the two pairs of Kobe’s shoes again. 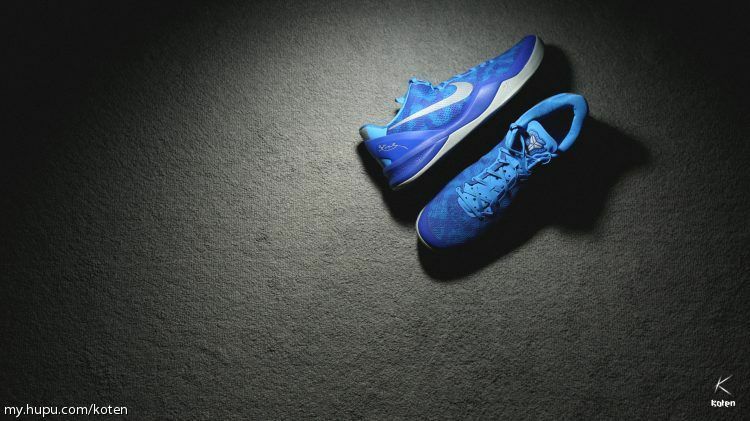 This time it is Kobe 8 System and Kobe AD PE. 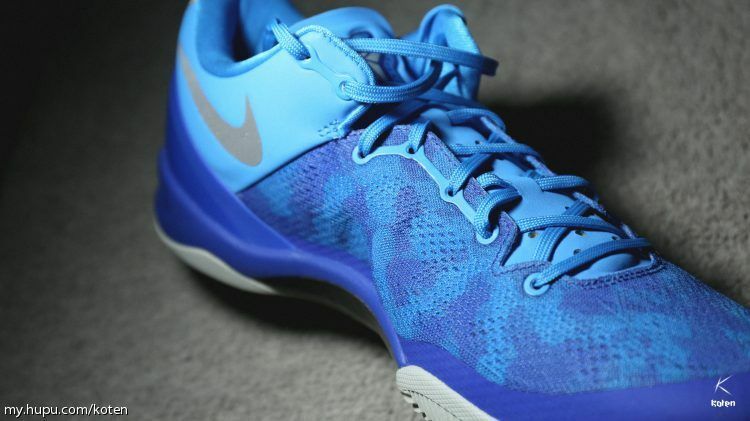 So what is the difference of Kobe 8 System and Kobe AD PE? We will check here today. 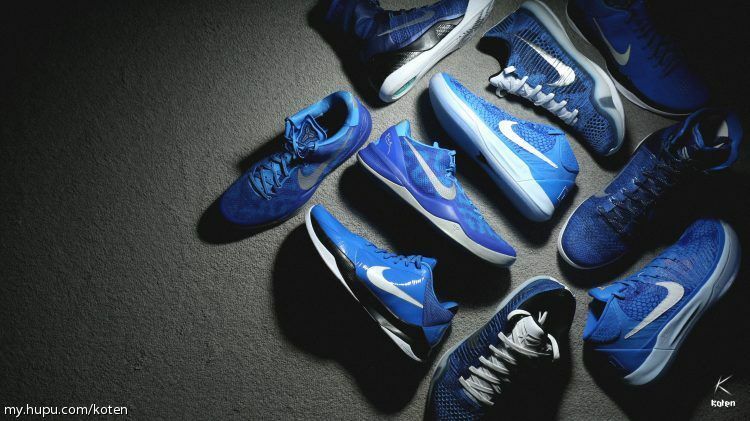 I personally are not a Kobe fan who believes in the “Mamba spirit.” And as a fan of high-profile design, I didn’t have much affection for Nike’s Kobe series at first. 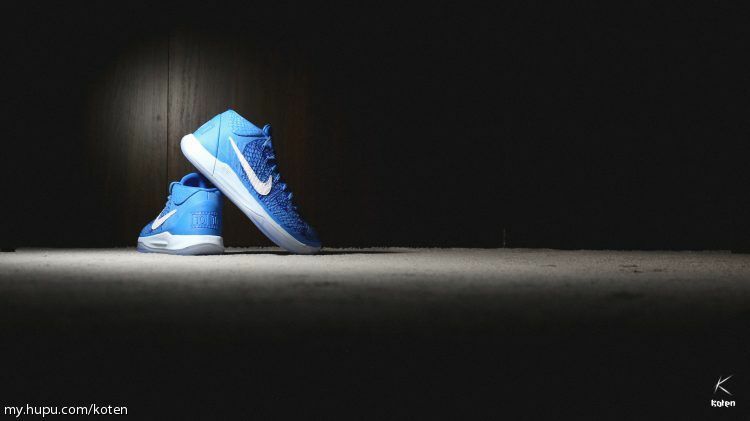 But inadvertently, it is still attracted….. One of the reasons is that some styles of foot performance are really good, I am embarrassed to that another important reason is that I just encountered a color that I can’t refuse. 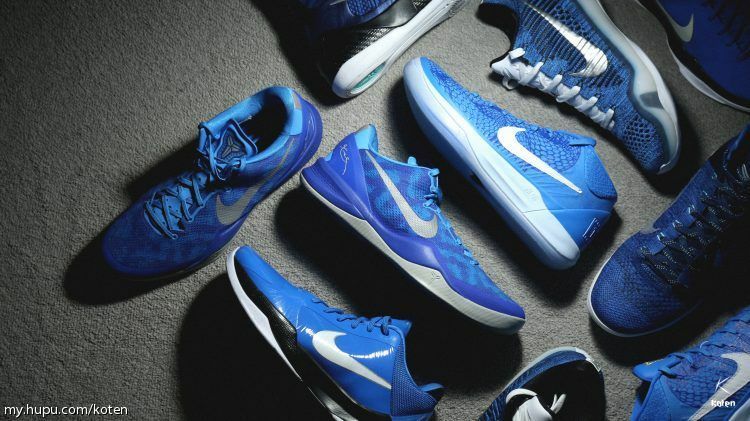 Last year’s 5 and 10 probably belonged to the former, and this time Kobe 8 and Kobe AD PE belonged to the latter. 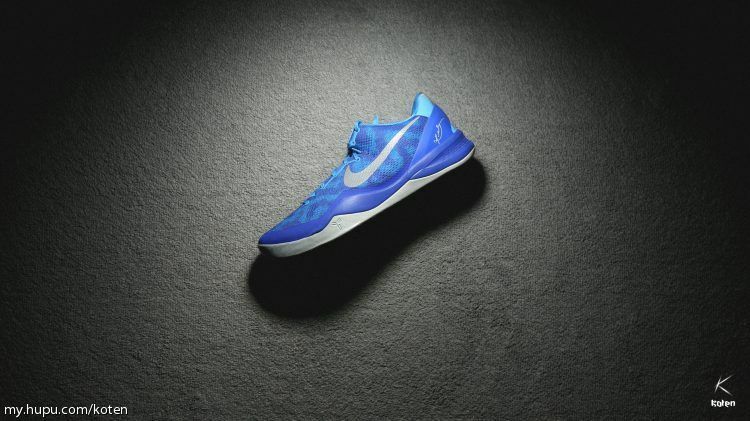 The Kobe 8 System, named after Kobe System, the soul of this “System” lies in the interchangeable midsole cushioning system. 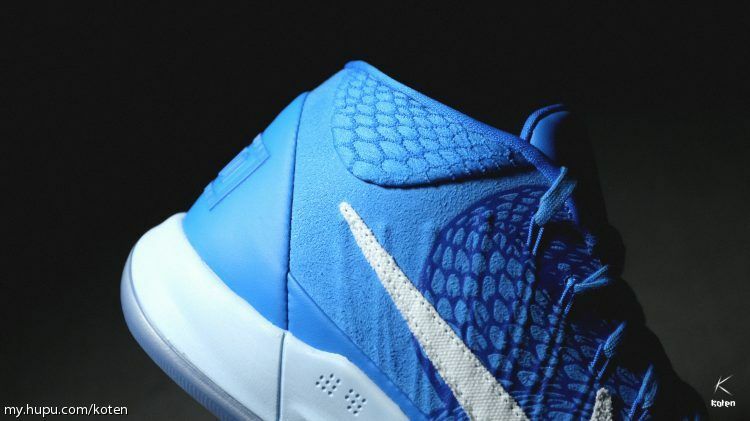 In fact, the concept of Zoom Kobe2 in 2006 was in its infancy. 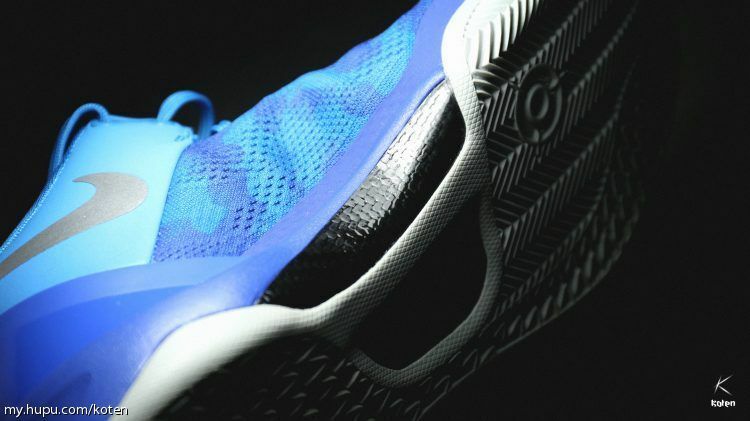 When the technology was suspected to be immature, three different forms of Kobe2 (Strength, Ultimate, Lite) were finally released. 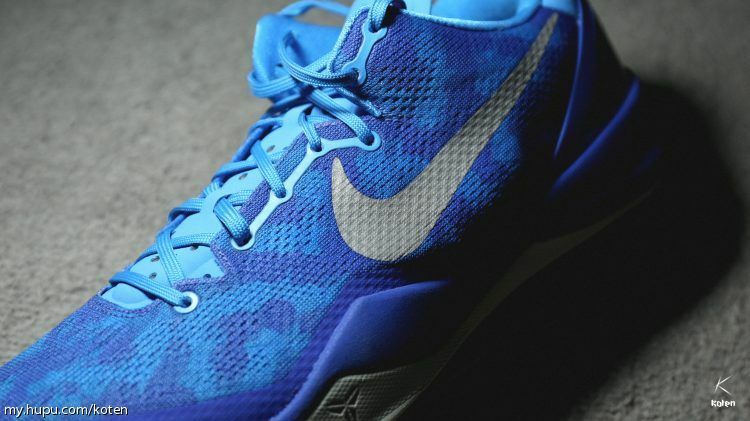 Until 2011, the birth of the Kobe 7 System marked its realization. 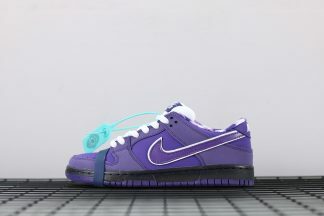 Everyone has their own clear standards and obedience for the choice of sneakers: For me, the color matching factor is extremely important, and often directly affects my purchase choice. 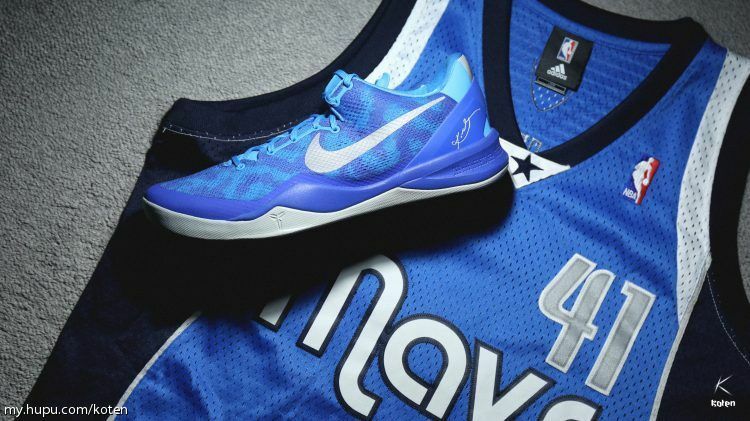 Specifically, my standard is the color that can match the Lone Ranger jersey (where blue is the majority)… Even if some shoes are not in their own right, if the color are my best favorite ,I still choose that . 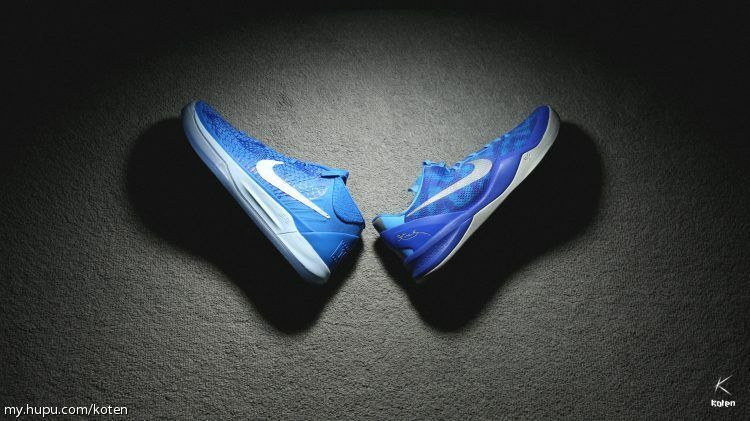 Kobe 8 System and Kobe AD PE are both used to match the second away jersey of the 2009~2010 season. It is one of my personal favorite styles and only goes through that season. 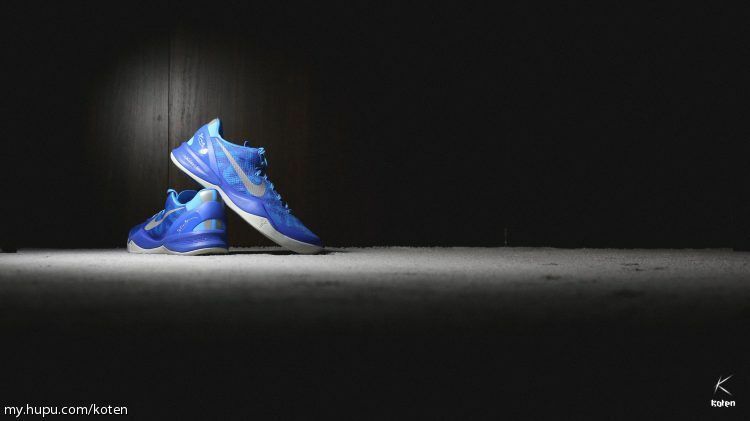 Start with the Kobe 8 System.The KOBE 8 SYSTEM is the result of a close collaboration between Nike Performance Footwear Creative Director Eric Avar, his team and Kobe himself. 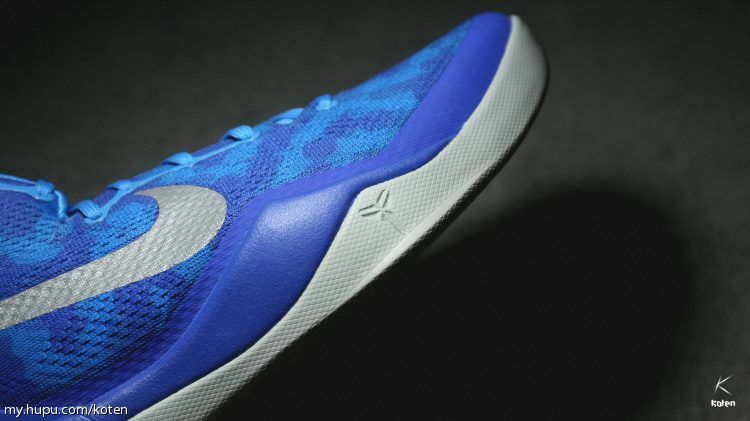 For his latest creation, Kobe wanted a shoe that acted as an extension of his foot, mirroring his quick performance while staying lower to the ground.Inspirations come from Kobe’s nickname “Black Mamba.” In fact, the design concept of “Black Mamba” runs through the entire Kobe series. 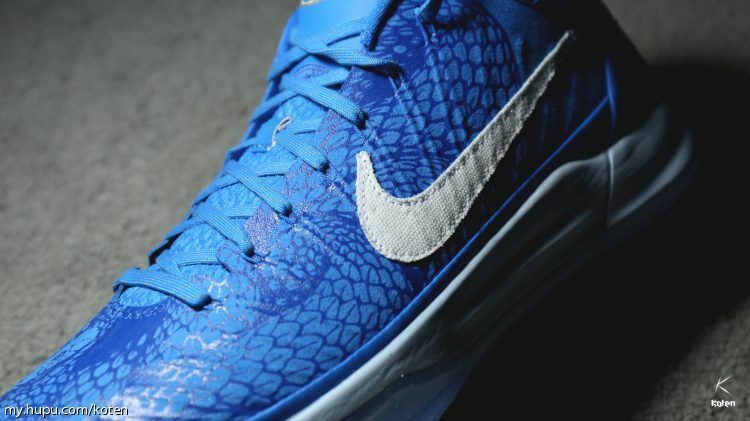 Previously, several generations of Kobe were similar in appearance to the “snake”, but they were only limited to the shape. 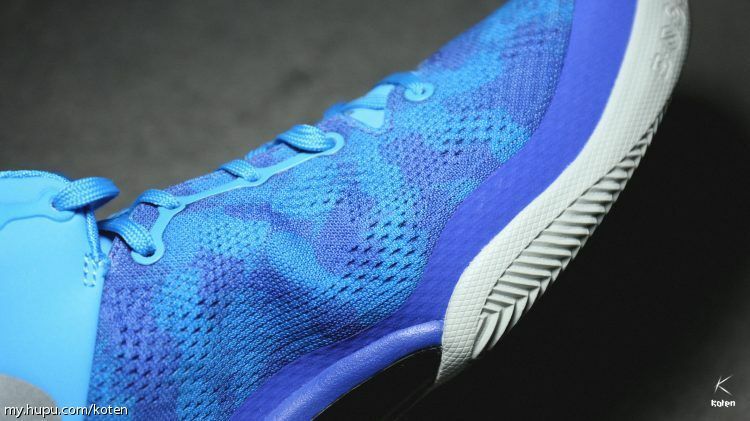 In the 8th generation, Eric Avar hoped that it had the shadow of a snake from the inside out, so he used a kind of upper material called Engineered Mesh, which is the EM engineering mesh that will be mentioned many times below. 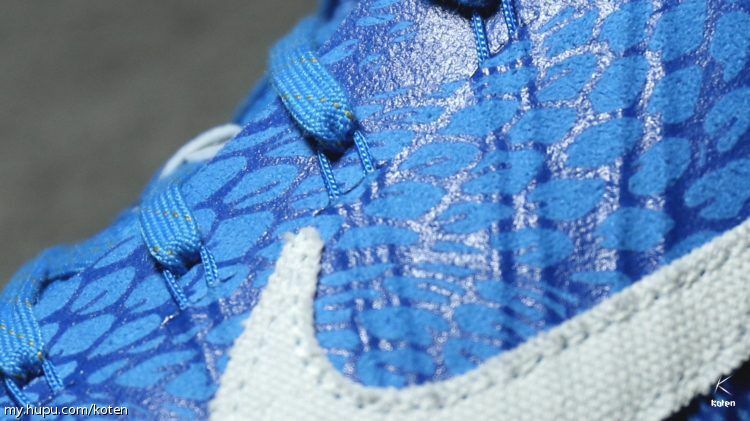 A variety of fancy color combinations, it seems a bit snake skin at a distance. 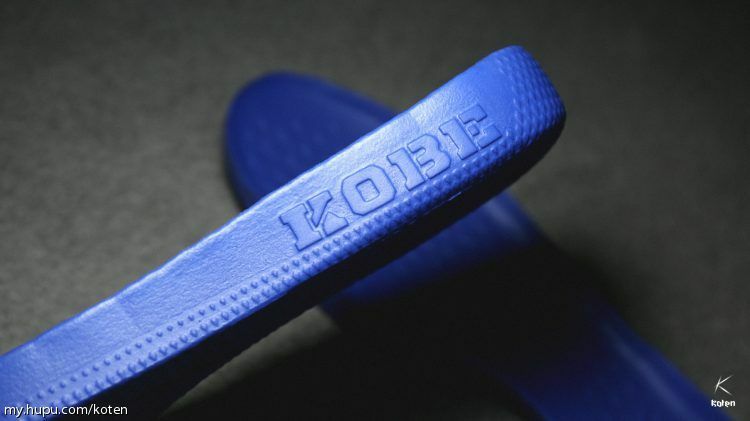 Low help and light weight are also the requirements of Kobe himself. 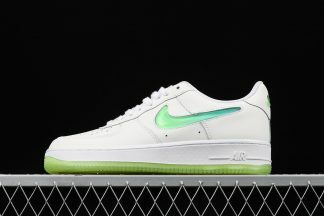 For the shoe, it is really light.Because of this, my impression of it has changed. 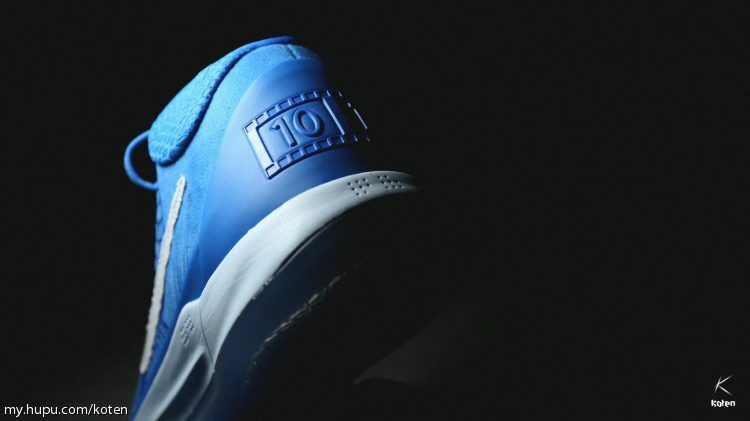 It feels like the 2011 Adidas’ CrazyLight, which is relatively rare in Nike’s basketball shoes. It is said to weigh 9.6 ounces, or less than 300 grams. The blue that came out later, let me start the idea, and with all kinds of attractive discounts, I finally bought it. The feelings about actual combat will be described in detail below. For the Kobe AD PE. 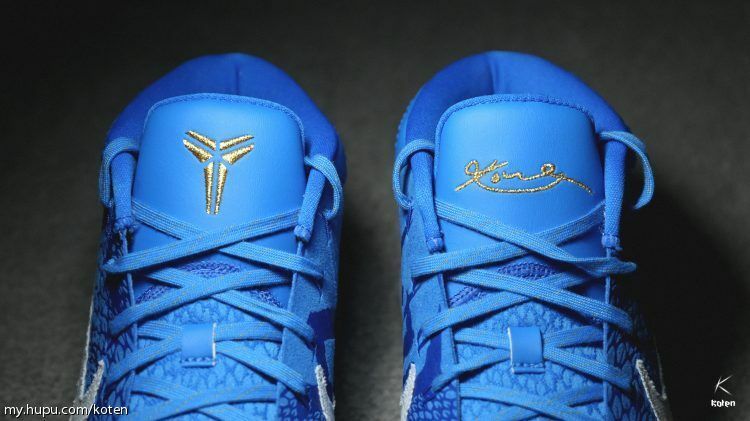 PE means that the common “PE” is the “Player exclusive” player version, which refers to Kobe’s famous admirers by Demar Derozan ,he continues to be the proverbial billboard for Kobe Bryant’s signature line of footwear while the Black Mamba enjoys his retirement. 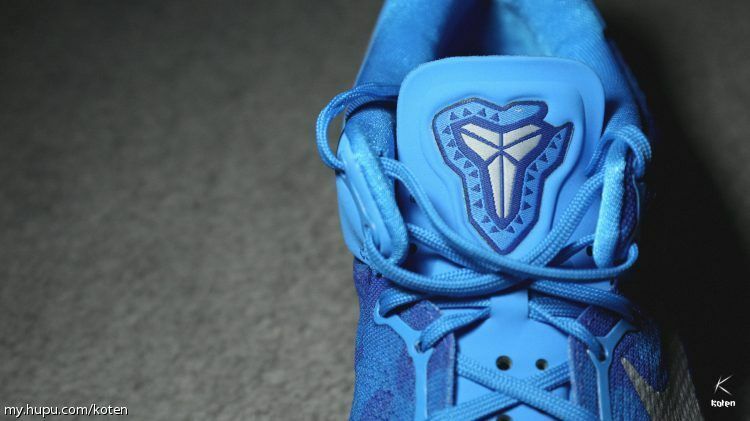 This has granted the Raptors All-Star a number of exclusive PEs that have been the envy of Kobe fans around the league. 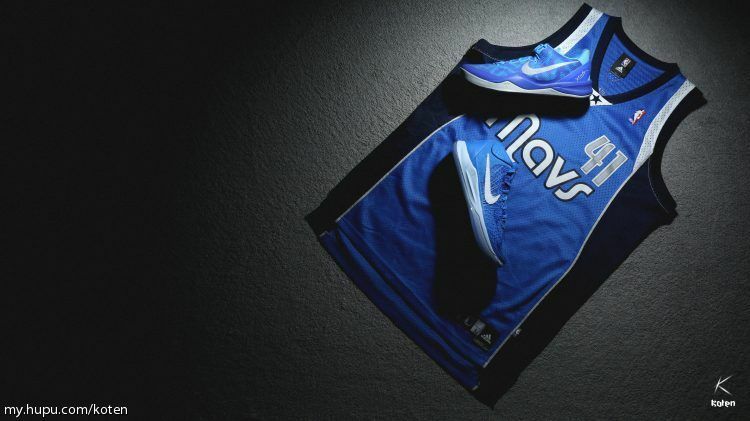 Next up to join that long list is a Kobe AD offering inspired by Bryant’s Olympic Jersey. 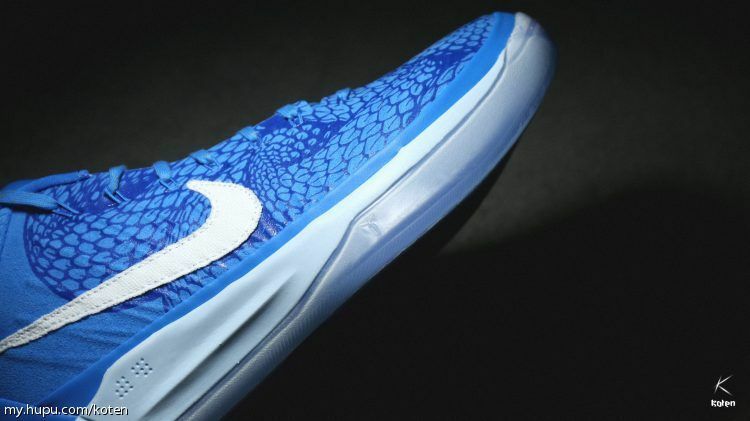 Dressed in blue, it features a scaly snake graphic on the upper as well as a “10|10” logo on its heel. 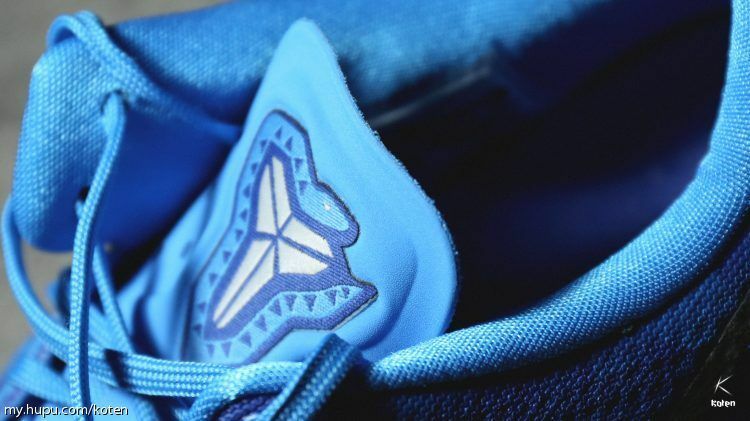 Enjoy an in-depth look at Demar’s newest Kobe PE below and check out what he laces up in Toronto’s second round playoff series .Its insole features a graphic that melds Bryant and Derozan together, sharing one number ten uniform. 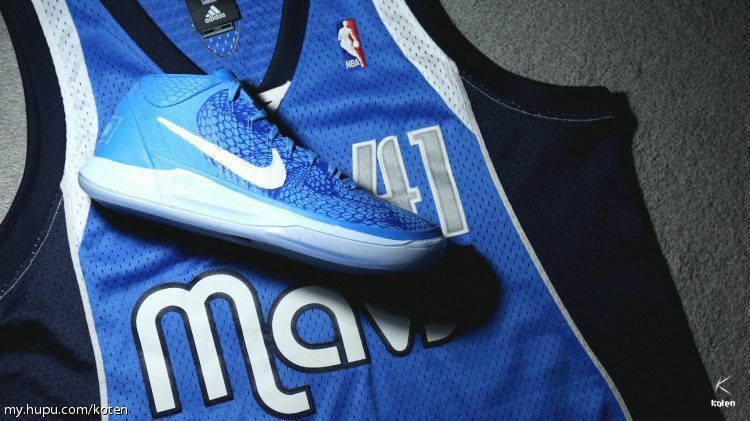 In fact, Derozan wears number ten for the Raptors in honor of Bryant’s international jersey. 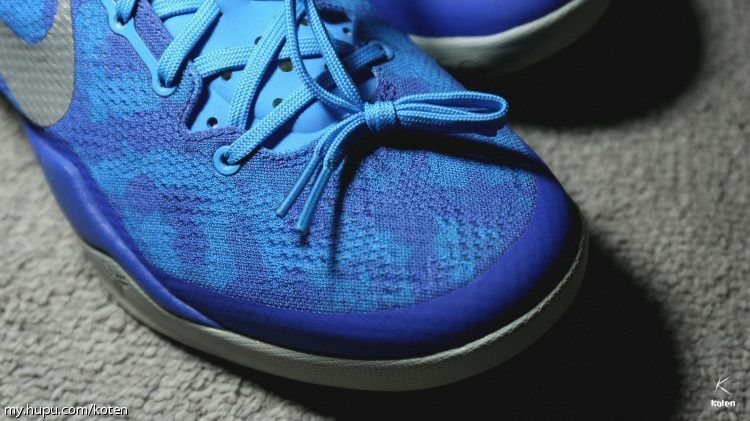 Engineered Mesh is not a new technology, it is even cheaper than Flyknit, but at the time, Kobe 8 was an innovative move with EM uppers. 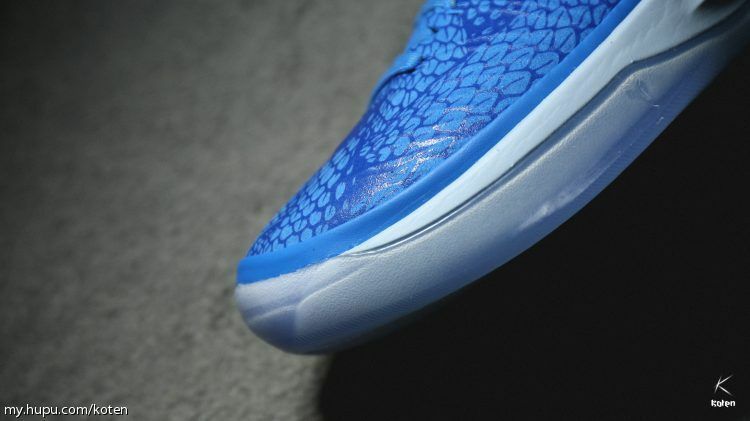 90% mesh material coverage for all shoes creates an extremely light and breathable wearing experience，Luckily it isn’t scary at all and there was much more Fuse placed on the shoe than what you can actually see. 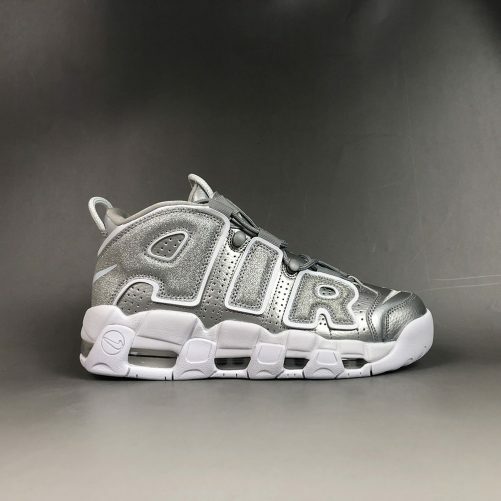 Not only did this keep things light but it also added a ton of structure and support so even though you have a shoe that weighs in at a mere 9.6 Oz. 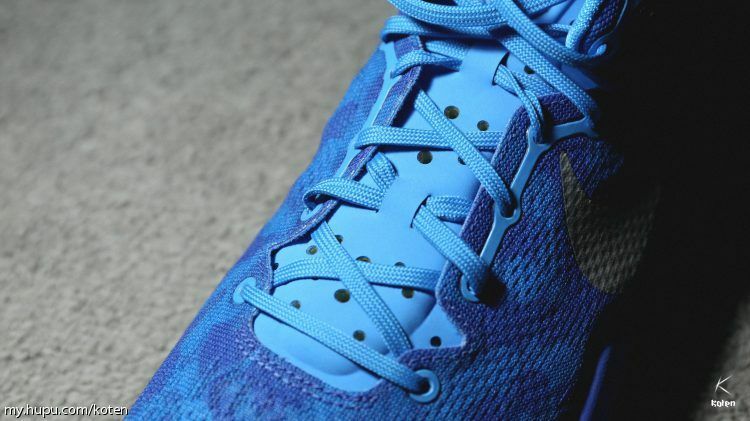 For the Kobe 8 System ,In order to increase the support, there are multiple sets of “fixed layers” inside the upper. 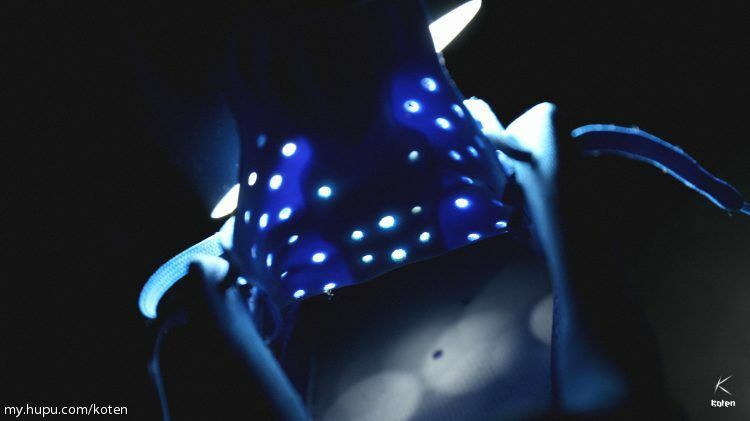 The design concept comes from Roman sandals, which is equivalent to a skeleton, so that the upper can be kept as stable as possible during the intense exercise. 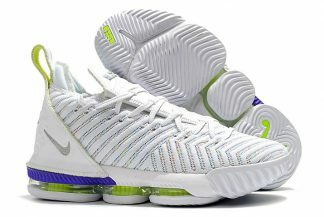 The upper itself is not It looks so soft and has a certain degree of toughness. 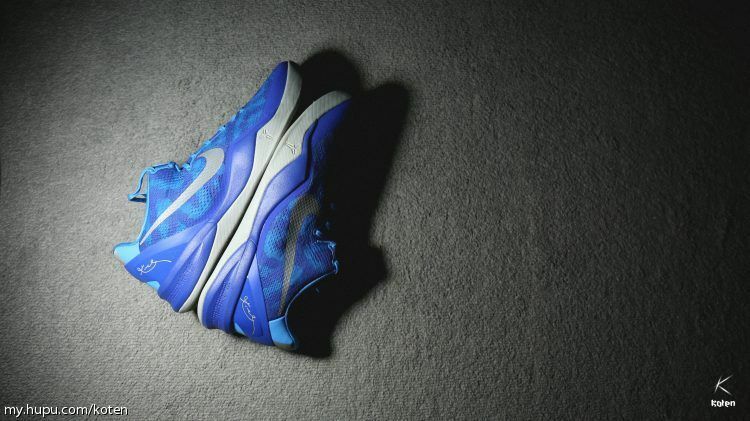 Although there were a lot of rhetoric in the official propaganda at the time, I personally liked to simply attribute the Kobe8’s upper to light. 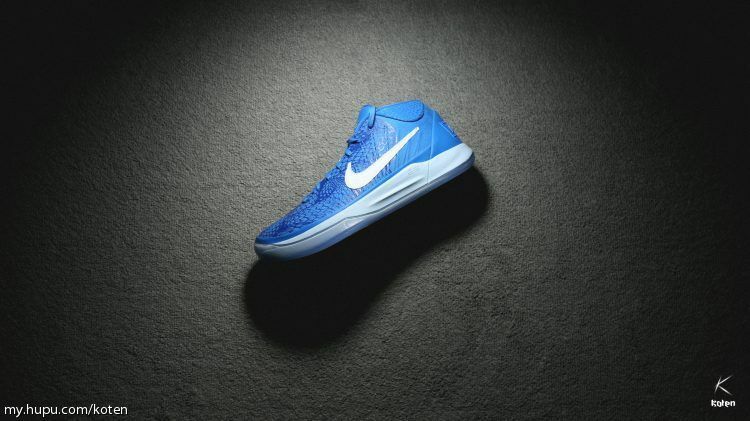 For the Kobe AD，I was attract by the leather upper first. Although it is an artificial material, it is rare in this era. 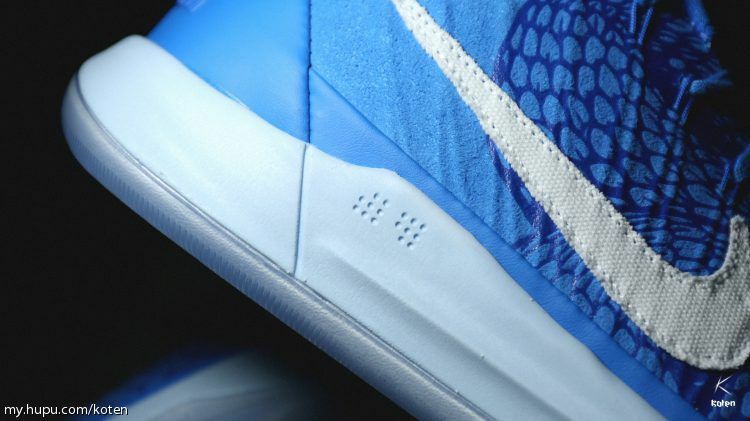 And the different color of the upper material is not the same, for example, the early color is suede, Nike’s logo also uses double-layer embroidery, in my opinion at least a hundred times stronger than those hot stamping. 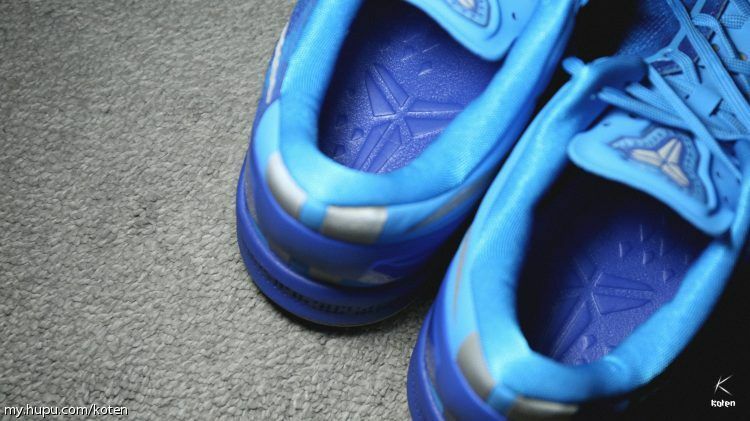 The details of this DeRozan PE are more abundant. 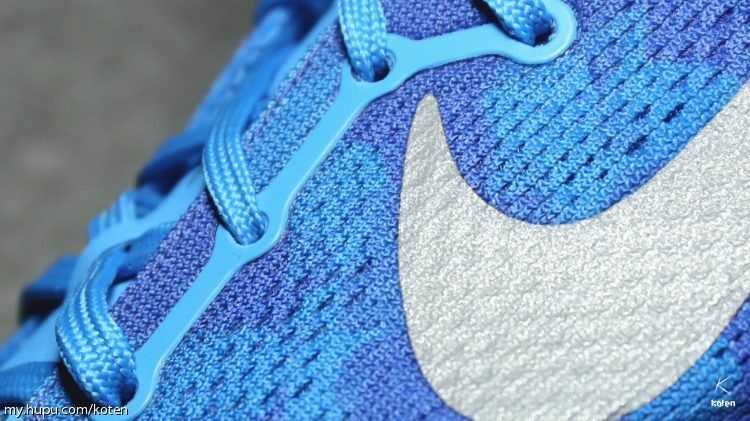 The Nike logo is made of white canvas and has a unique texture. 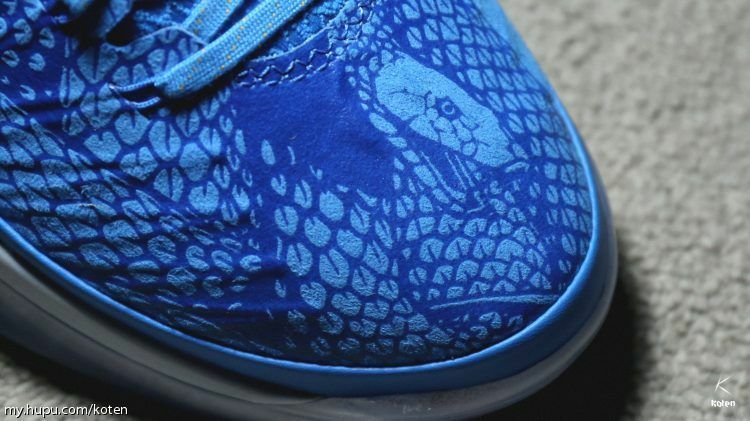 it features a scaly snake graphic on the upper as well as a “10|10” logo on its heel. that is look great. 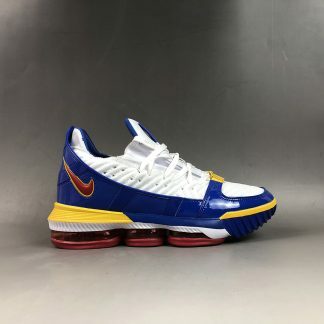 Kobe AD PE,this series seems to lack some vitality. 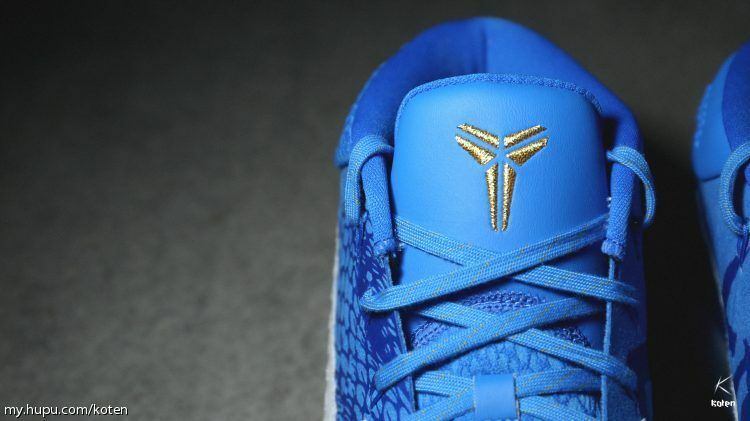 Kobe’s retirement has a major impact, but I have to say that these AD shoes have not been designed to have any bright spots. However, relatively speaking, last year’s this is not bad, the configuration is also said to be relatively good. This seemingly thin tongue plays a more important role in the wrapping system. Although the foam filling in the tongue is very limited, due to the EM upper, the thickness from the tongue can be felt at the moment of the upper foot. 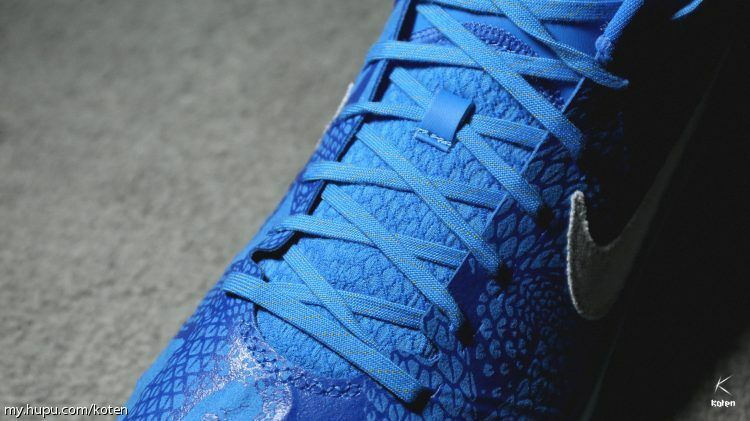 On the one hand, it resists the pressure from the shoelace, and at the same time has a certain degree of toughness, which can stably cover the entire instep and provide support during the fierce competition. The diffused vents still guarantee the circulation of air. 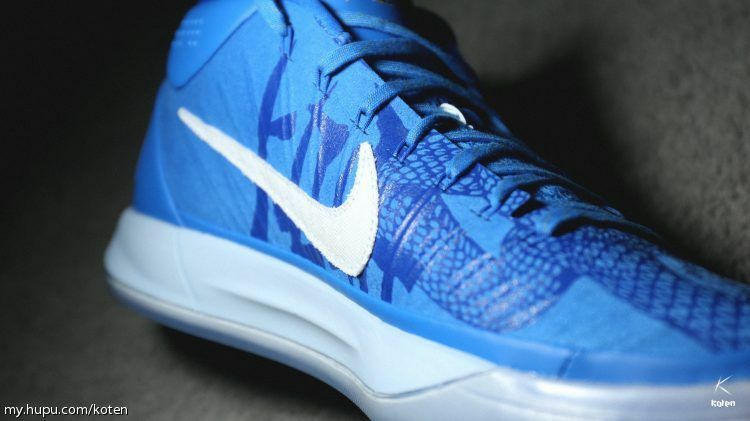 Kobe AD has some return to the traditional meaning, giving me a more realistic foot. 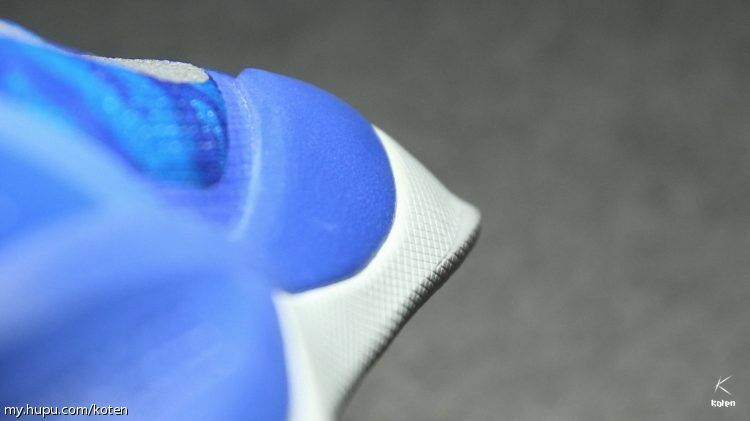 The upper is clearly visible in a row of spliced Flywire, the overall package is remarkable, the internal filling also has a certain thickness, very close to the foot, it is estimated that for most people who pass through, there will be a similar feeling. 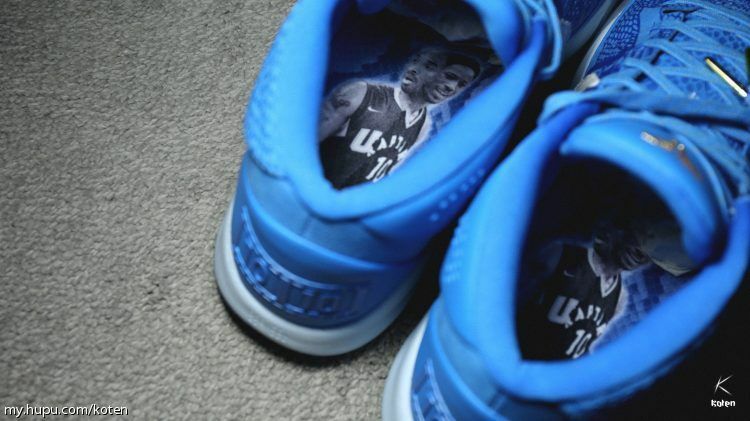 Demar Derozan also worked hard on the design of the upper. If you look closely, it is not difficult to find that the inside of the left and right feet is printed with a lying Chinese character. The inside of the left foot is “壹”, and the inside of the right foot is “玖” “. 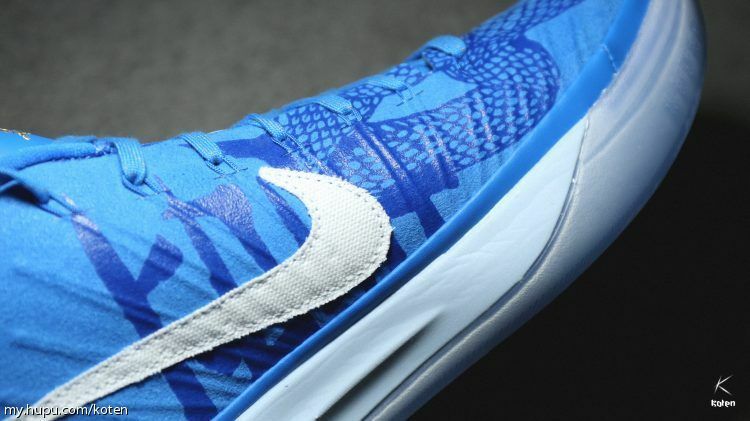 A large number of serpentine prints on the upper inherit the Kobe theme of the Kobe series. 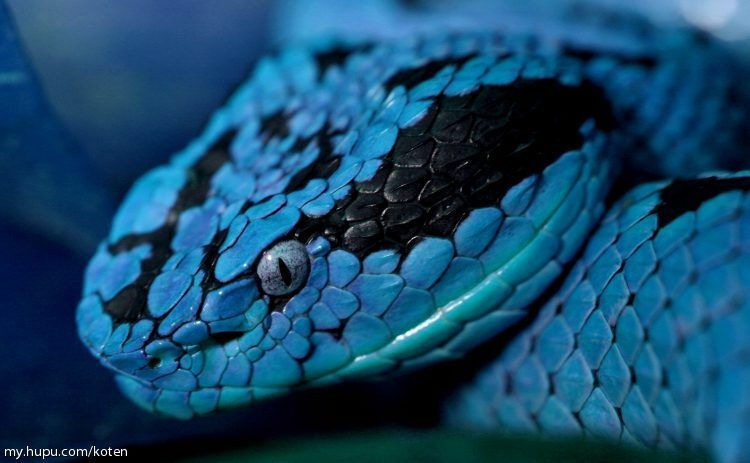 In fact, for the snake itself, although it is my zodiac property, it does not reduce my fear of it. 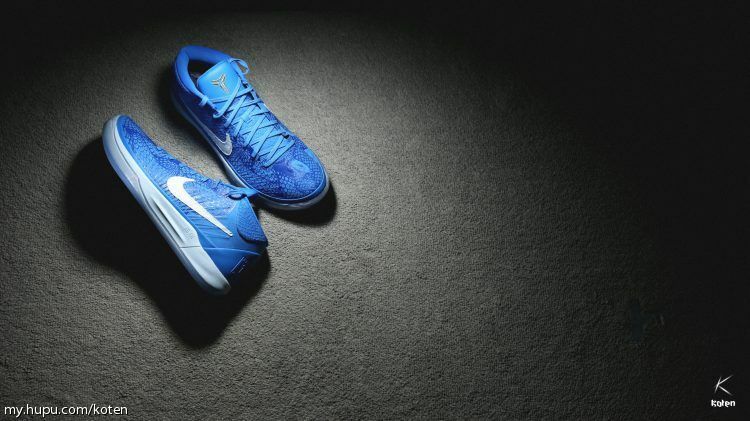 For the Kobe 8 ,Lockdown isn’t just available. 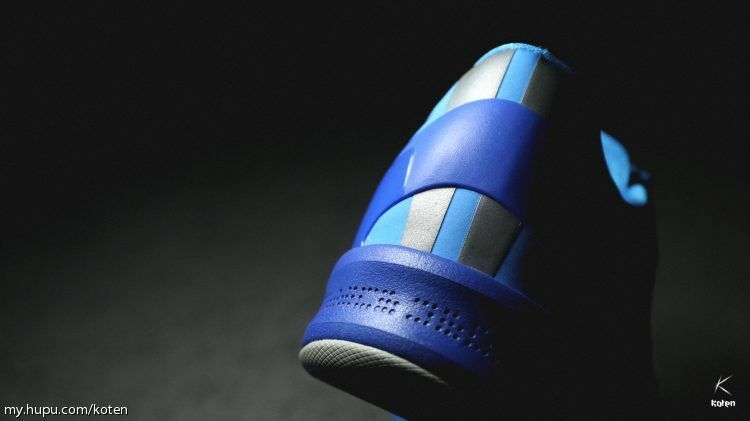 There are little pillows along the center of the tongue, allowing you the ability to lace up your kicks as tight as possible without cutting off circulation, and the overall containment is top notch… especially for a shoe that looks more like a runner than a traditional hoop shoe. 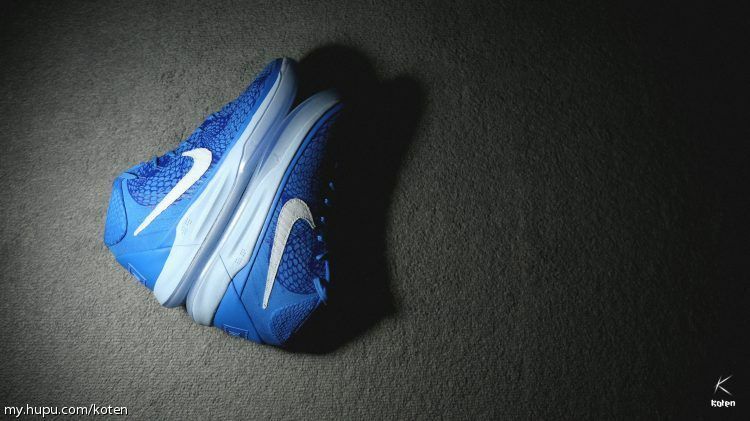 The shoe’s full-length Lunarlon midsole delivers lightweight, low-profile cushioning, and is low to the ground allowing for greater stability. 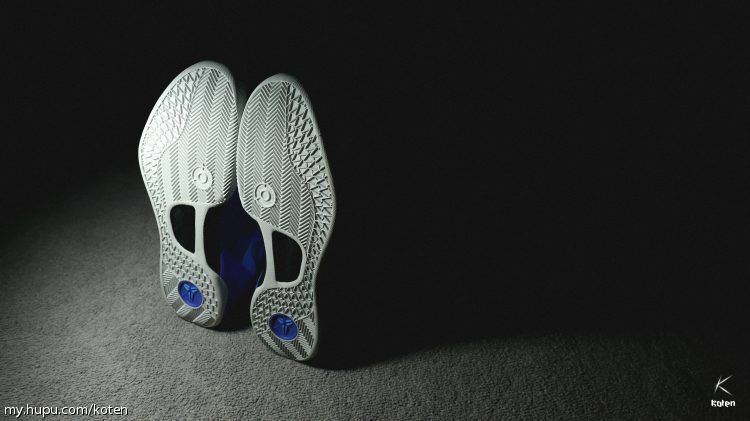 A one-millimeter rubber outsole – combining classic herringbone with a snake scale-inspired traction pattern – uses less rubber than traditional outsoles for lightweight durability and excellent multi-surface traction. 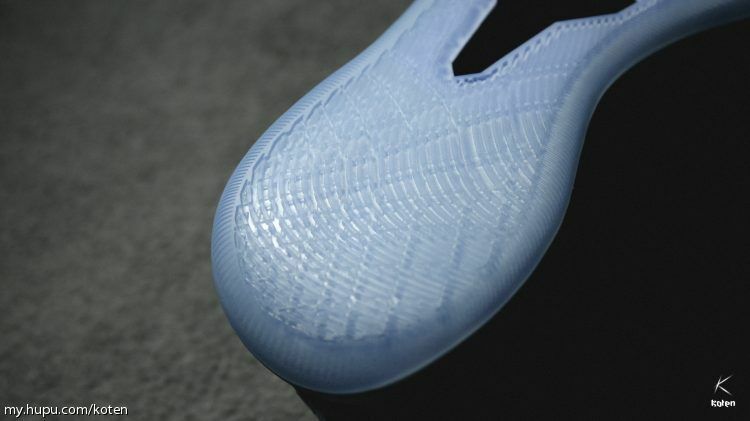 The 3-D anatomical heel counter provides a sleek, locked down fit. For Lunarlon, I personally don’t have much affection so far. 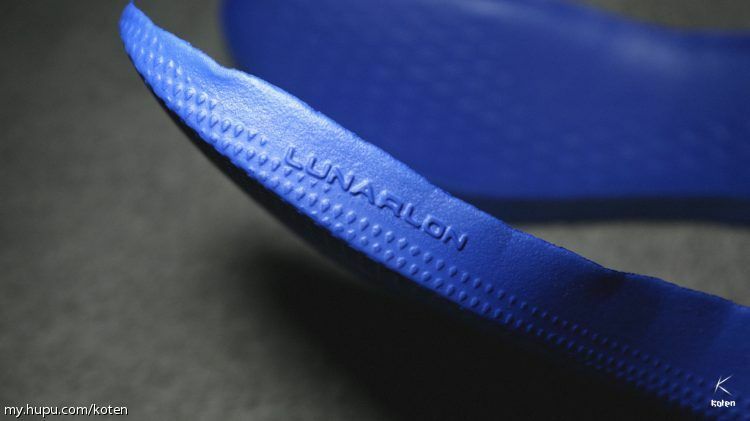 The comfort level of the new shoes is still satisfactory, but compared to other materials, Lunarlon’s cushioning life has become the biggest weakness of the technology itself. And compared with Zoom, I can’t always resolve its weak sense of cheapness. 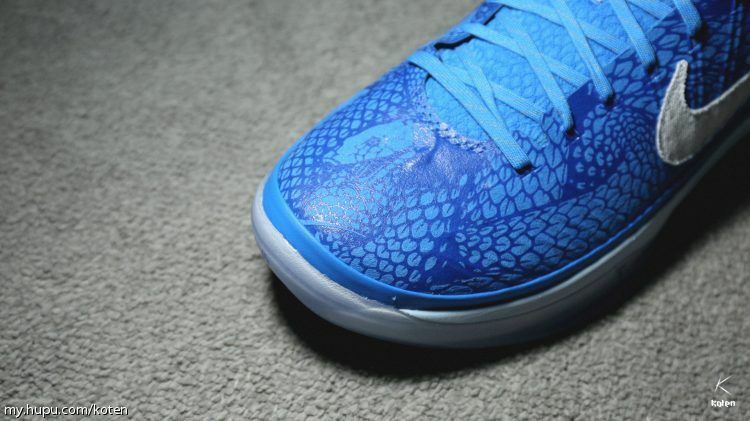 And another problem with the Kobe 8 Lunarlon is the shape of the arch part, which is a little weak for me. 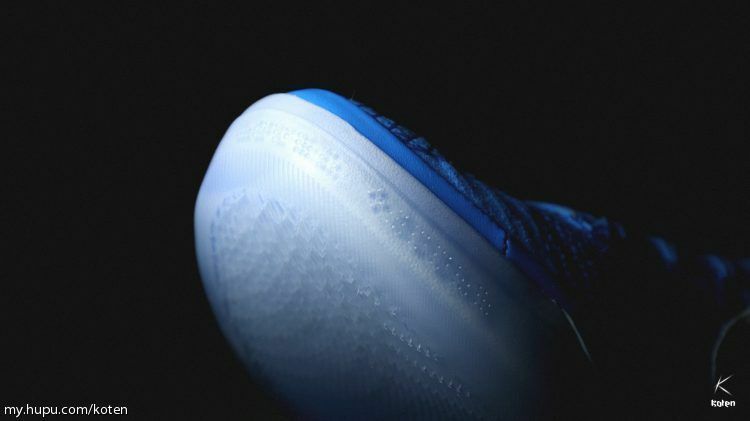 The midsole of the Kobe AD PE features the configuration of the Forefoot Lunarlon + Back Pocket Zoom Air. 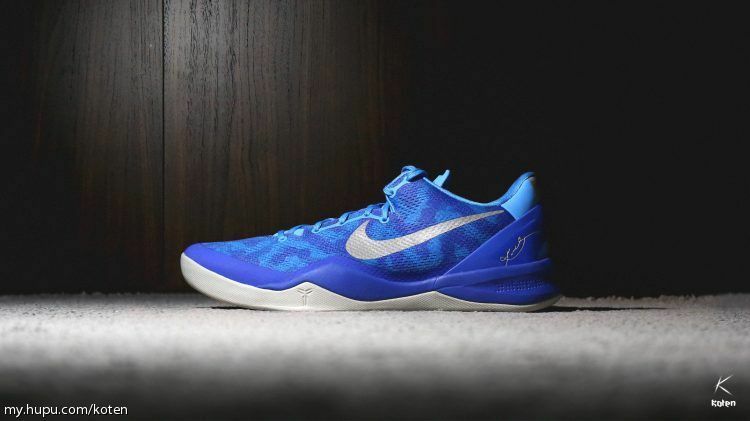 This is basically the standard of the Kobe series since the 10th generation, but the impression of the Zoom Air with a 14mm thick back is really rare in recent years. 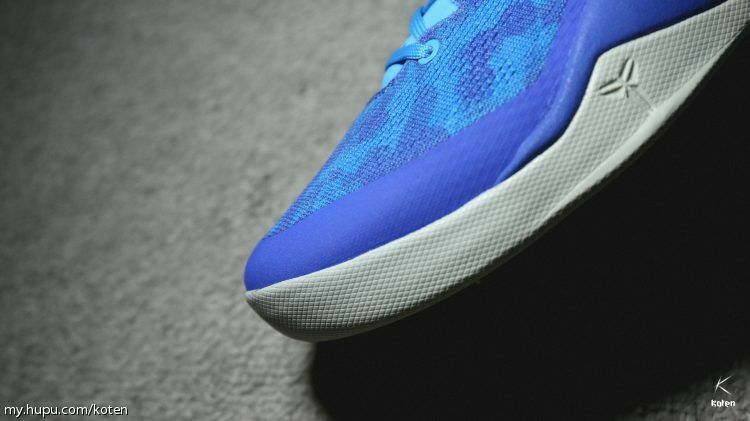 Kobe 8 System :A one-millimeter rubber outsole – combining classic herringbone with a snake scale-inspired traction pattern – uses less rubber than traditional outsoles for lightweight durability and excellent multi-surface traction. 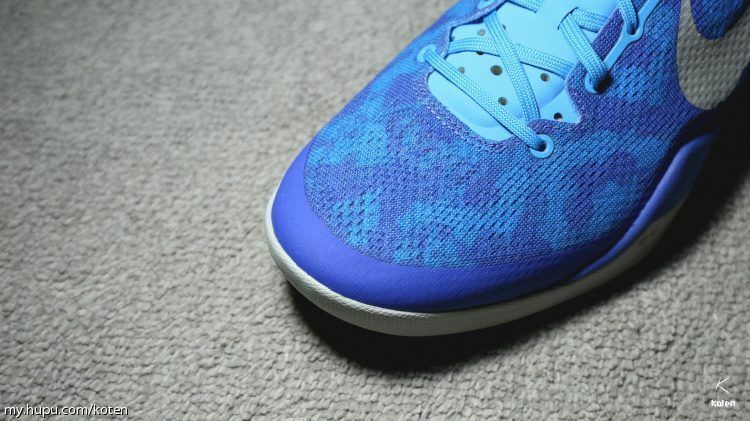 The rubber is soft and the pattern – herringbone – is awesome on practically any indoor court no matter the condition. 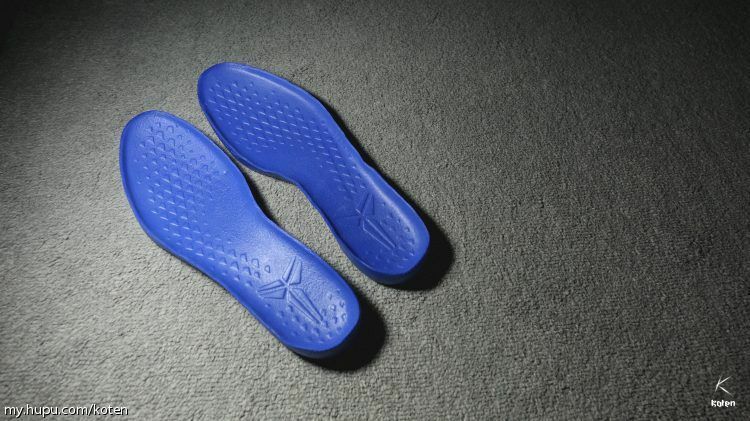 If you hoop outdoors then you will want the XDR outsole option otherwise you will grind the rubber down rather quickly due to it being so soft. 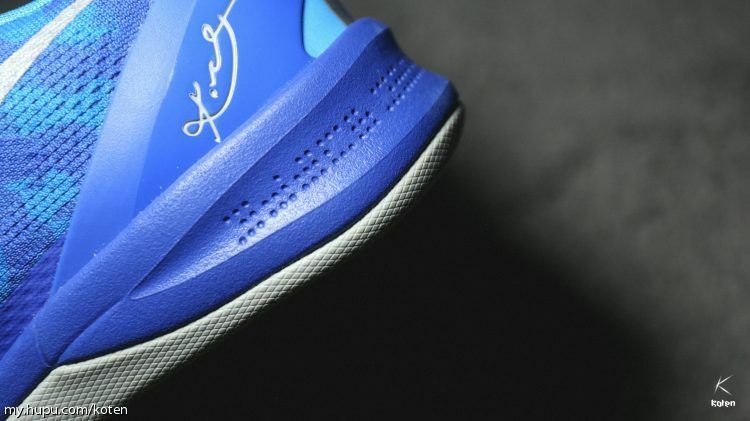 For the Kobe AD PE: The outsole of this generation of Kobe AD is a real flaw in my opinion. The texture is more special and fine, but the depth is not enough, and the friction can be said to meet the qualified standards. 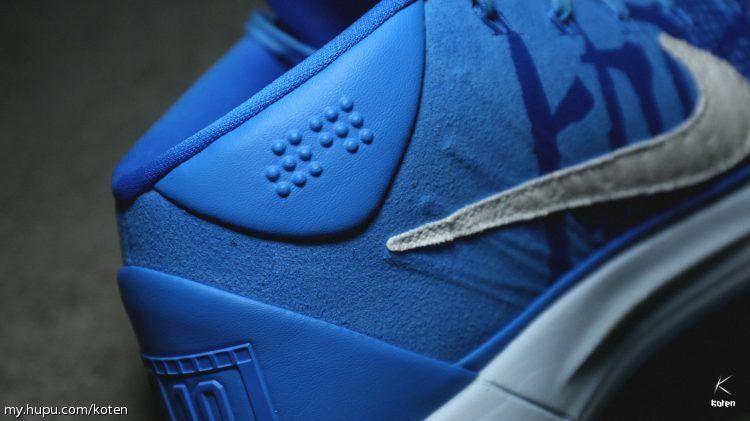 Even more terrible is the wear resistance of this outsole. In the photo, the pair is a new product that has not passed through. 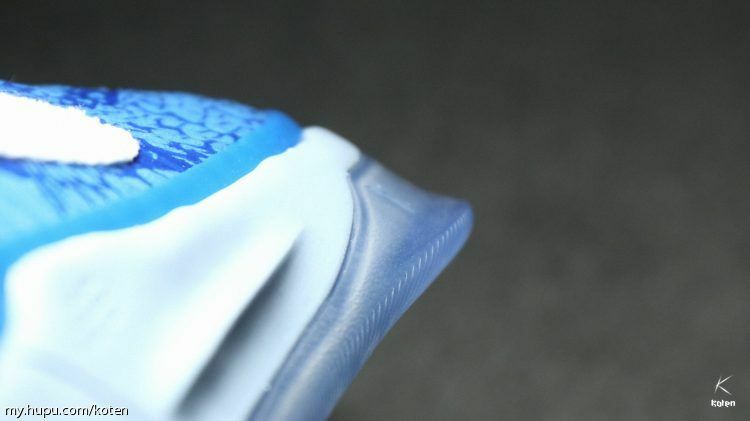 The other pair of Kobe AD used to play the ball is probably after three games, and the outsole has obvious signs of wear. 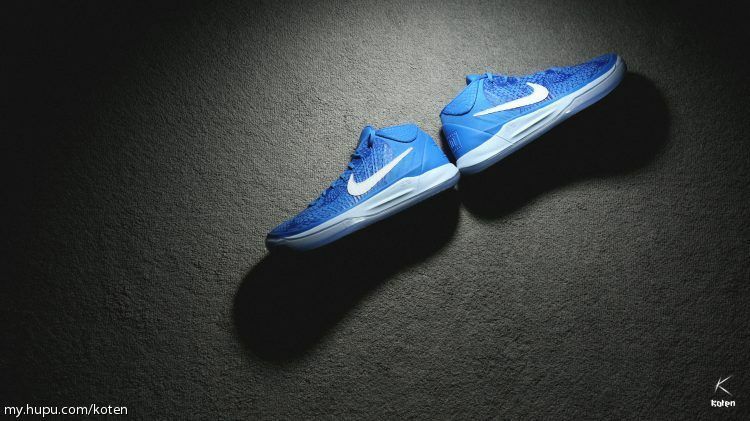 Plus its forefoot cushioning is also Lunarlon, which is also not very banned, so the service life of the whole pair of shoes is a serious problem. 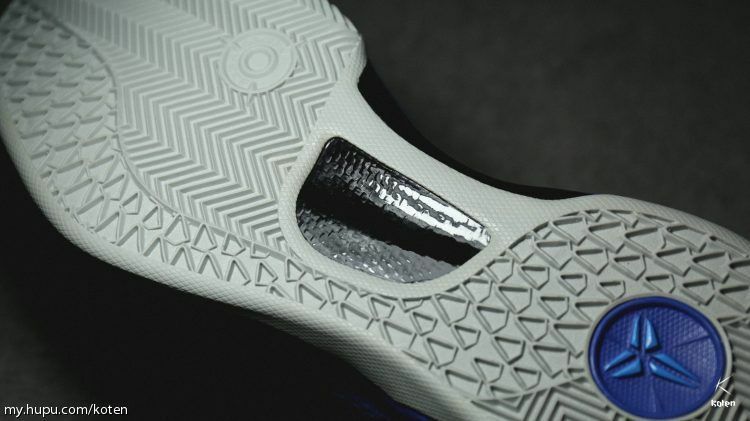 Kobe AD used a real carbon plate this time, and the area almost filled the entire arch. It also directly ensured that it was difficult to laterally twist, which proved the torsion resistance of the shoes. 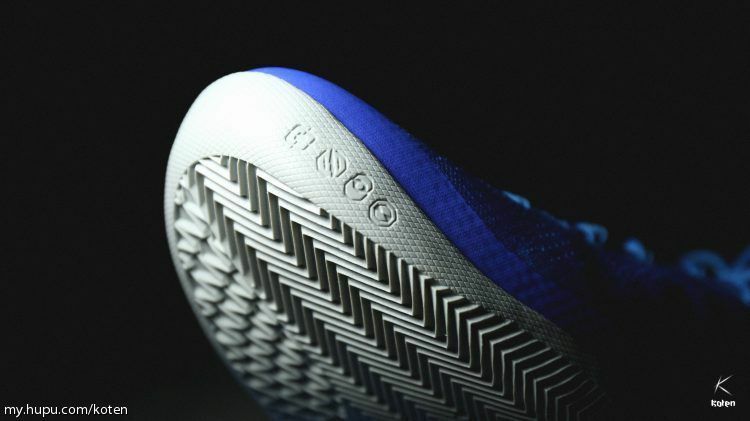 Kobe AD is printed with a brand new “Kobe Code” here. The toe positions of both shoes are “Enter Battle” and translated as “Entering the Battle”. 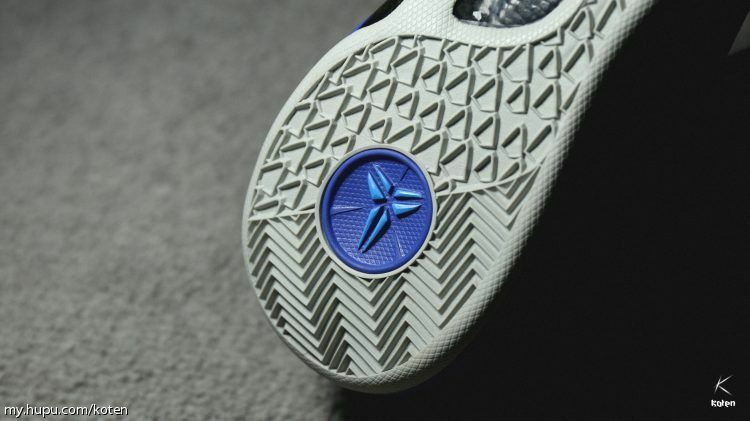 The four Kobe8 logos represent “Accuracy”, “Speed”, “Vision” and “Focus”. 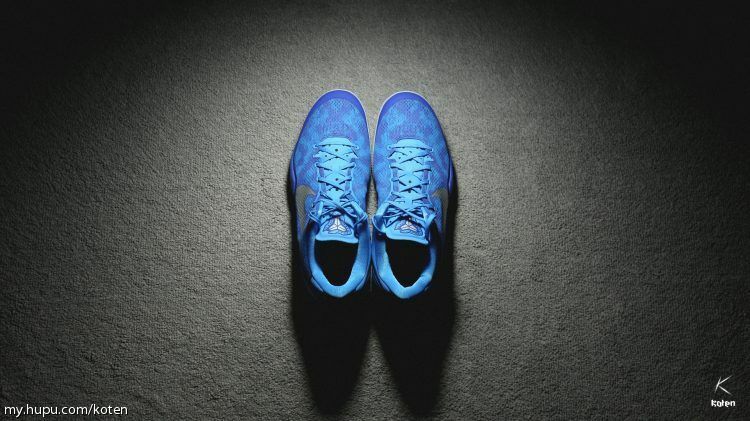 The overall performance of the Kobe 8 is good, and the integrity of the shoe body has reached a very good level. The design of the two TPU stabilizers was also applied to the Air Jordan XX8 of the same year. 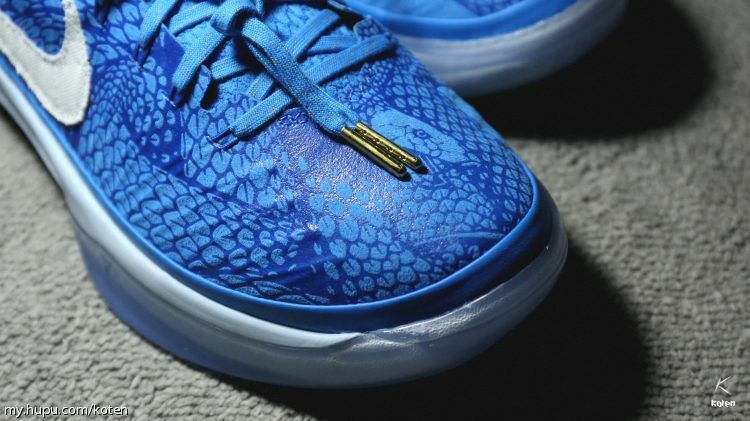 I remember that Kobe 8 also launched a “GC”, and the “Kobe 8 System GC” was also printed on the shoe box sticker. 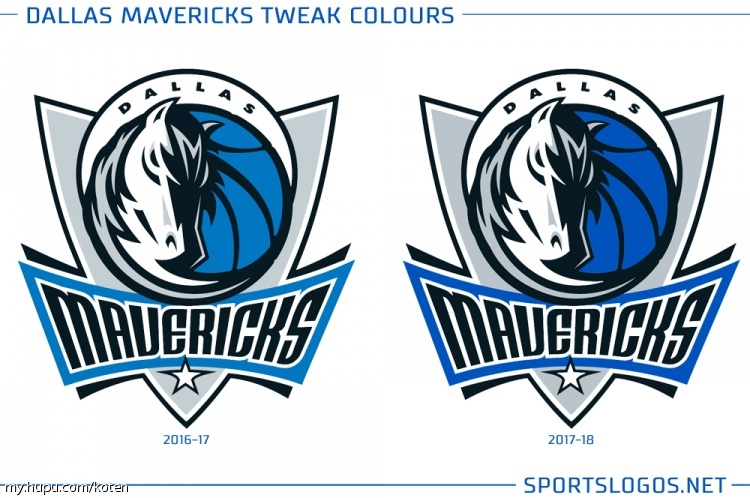 It is worth noting that even with the same color scheme, there are two versions of “GC” and not “GC”. The “GC” here stands for “Greater China”, which is the Greater China region that includes the three sides of the strait. 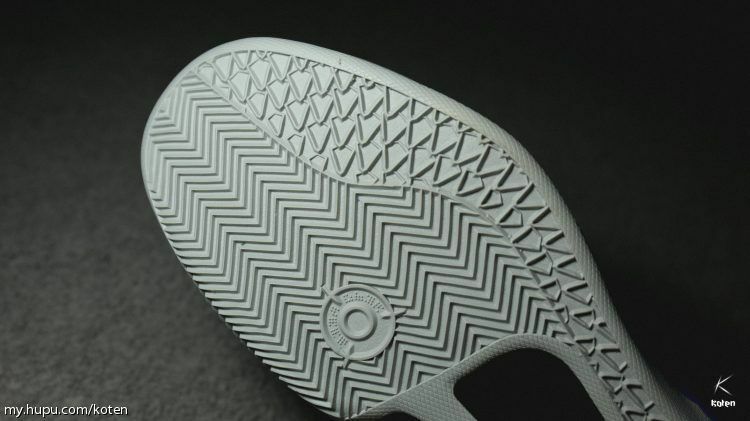 There are two main differences: First, the “GC” version of the outsole is XDR wear-resistant material, the outer sole is thicker, and the grain is obviously rough. 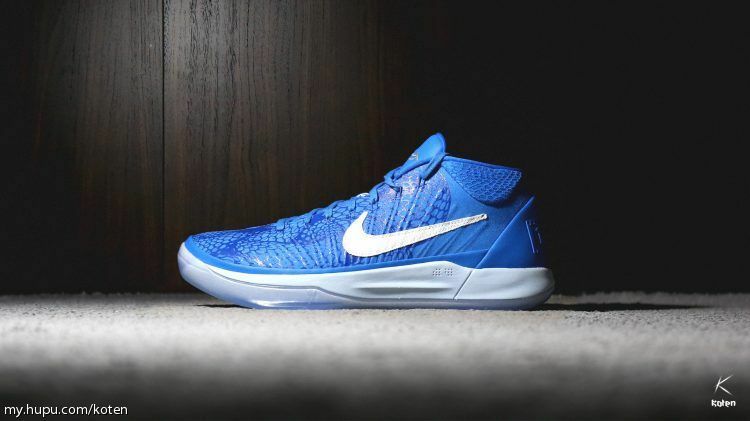 Although I personally love the high-top design, after crossing the Kobe series, I have also changed my impression of the low-top. 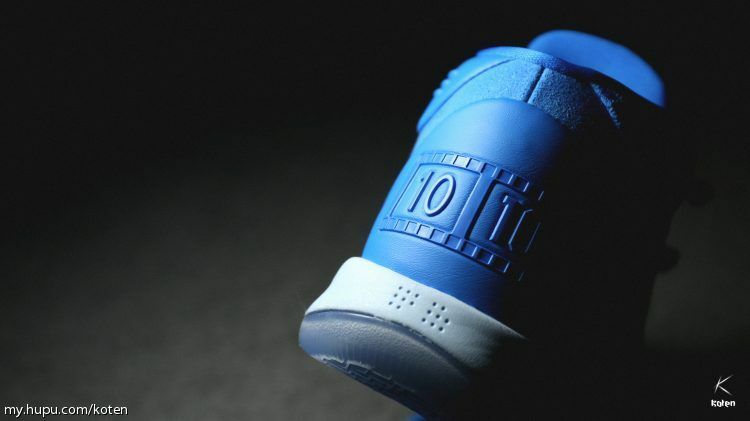 Although the low-top sneakers on the surface can make people feel insecure, it does not mean that the low-shoes are completely unprotected. 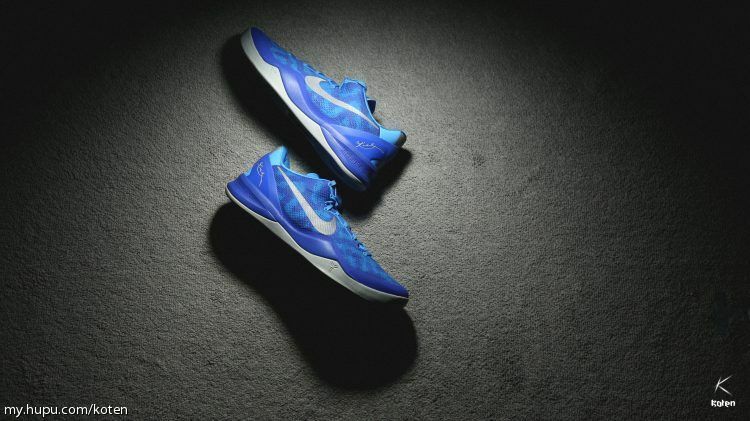 Although the Kobe 8 is quite low in the whole series, it can stably lock the heel, making it very comfortable when jumping and landing. Kobe’s kind of “can’t lose without competition” really touched me. Sometimes I think about it. If everything is as real as Kobe in life, how tired it is to live, it’s almost enough. In turn, I can think about it again. Most people on the earth since ancient times have chosen to “almost” again and again, and then slowly learn to escape their dreams, and finally they are willing to be mediocre. This is not derogatory. After all, in today’s world, regardless of the industry, it is too difficult to climb the summit. It is difficult to imagine. Kobe used his struggle to prove to the world that as long as you put more effort and persistence, miracles and success will eventually emerge. The temperament of this role model, I think is the most charming place of Kobe.